Get out and soak up the ‘Aloha Spirit’ with a My Hawaii tour! Tours are a great way to see and do more on your Hawaii holiday. Get an insider’s perspective as you follow local tour guides to popular sites and attractions, meet like-minded travellers and enjoy Hawaii’s unique and welcoming brand of hospitality as you go! Our My Hawaii tours operate out of Hawaii Island, Maui and Oahu and can be included or added on to your Hawaii holiday package deal. Read on for more information or contact our My Hawaii Holiday Experts today! The glitz and bustle of Waikiki is invigorating, but what if you want to stop, retreat and completely unwind? Enter the Secret Island experience. Think sand, sea and supreme serenity—the perfect indulgent escape, not so far away! Secret Island is just 5-minutes across the Ancient Hawaiian Fishpond from the Kualoa Ranch on the island of Ohau. 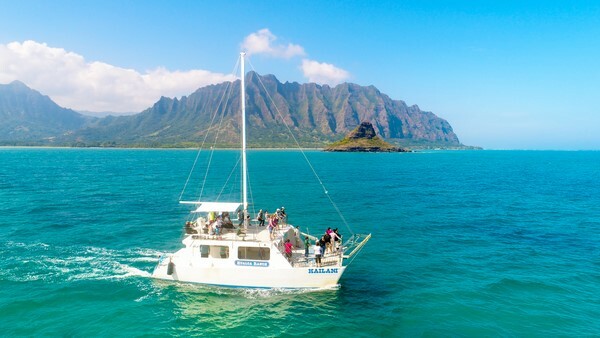 Boarded by Kane’ohe Bay, it boasts stunning horizon views interrupted only by lush green mountains on the sides. The shore houses the only white sand in the bay area and the water is flat, calm and oh-so inviting! Secret Island is the ideal place to relax, swim and play a range of water sports. There is plenty of equipment to use, including kayaks, canoes and stand-up paddle board, plus guests can play table tennis, beach volleyball and so much more! Escape the city for half a day of bliss! Do as little or as much as you feel and enjoy learning the true meaning of paradise. Say Aloha to this Secret Island when you travel with My Hawaii! 9:00am – 12:00am: Swim & play. Glass bottom boat rides optional! ^There are showers and change rooms available on Secret Island so you do not need to wear your swimsuit there! ~There are no dining venues or outlets on the island but there is a cafeteria at Kualoa Ranch. Guests can purchase food and drinks here and take them across. Call our My Hawaii Holiday Experts for more information now! Explore the coast of Waikiki Beach and Diamond Head on your very own Trikke Pon-e 48v! Discover secluded secret beaches, take in breath-taking views and glide toward the Amelia Earhart Lookout at the peak of Diamond Head Drive! This unique tour experience lasts approximately 2 hours and can be done daily and at sunset. 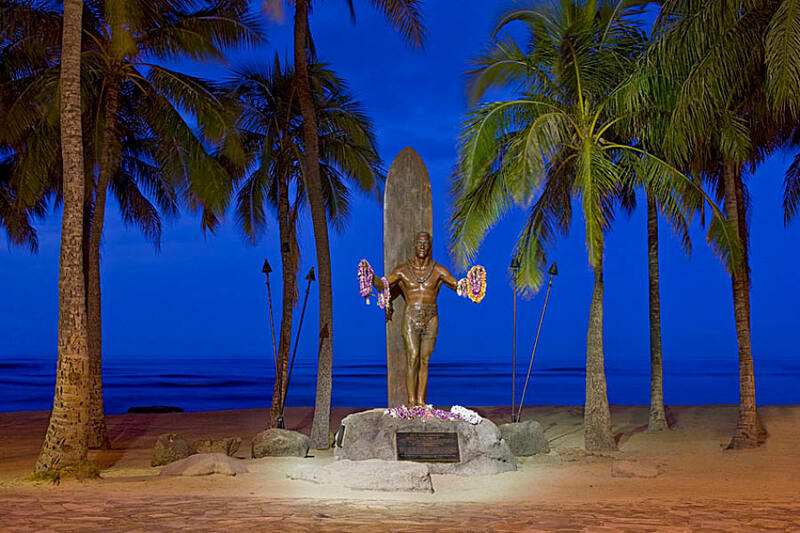 Sights include the Duke Kahanamoku Statue at Waikiki Beach, Cromwell’s Beach, Diamond Head, the Amelia Earhart Lookout, Kapiolani Park, and Waikiki Shell. Personalised training is given prior to the start of the tour to ensure that each guest can ride with confidence and most tours use wireless receivers to inform guests of special attractions, landmarks and information regarded potential hazards throughout the tour. Discover Oahu’s major landmarks and hidden attractions on this full day tour! Join your local expert guide to visit North Shore’s famous Pipeline surf beach, gorge on fresh local delicacies at the North Shore shrimp trucks (lunch not included) and snorkel with giant Hawaiian green sea turtles! This amazing tour lasts approximately 9 hours and will provide you with in-depth insider knowledge about the history and lesser known gems in incredible Oahu! Daily capacity is capped at 48pax (two buses seating 24pax each). A Luau in Hawaii is a must-do, so experience one unlike any other in Hawaii with the Chief’s Luau Aloha Experience! Join one of the best Polynesian entertainers in the South Pacific, Chief Sielu, and his ohana (family) for an evening of highly interactive and amusing island entertainment. Immerse yourself in the rich heritage of Hawaii’s islands, sip a cold drink and enjoy a lavish Hawaiian feast while watching a thrilling show of comedy, fire-knife dancing and more! 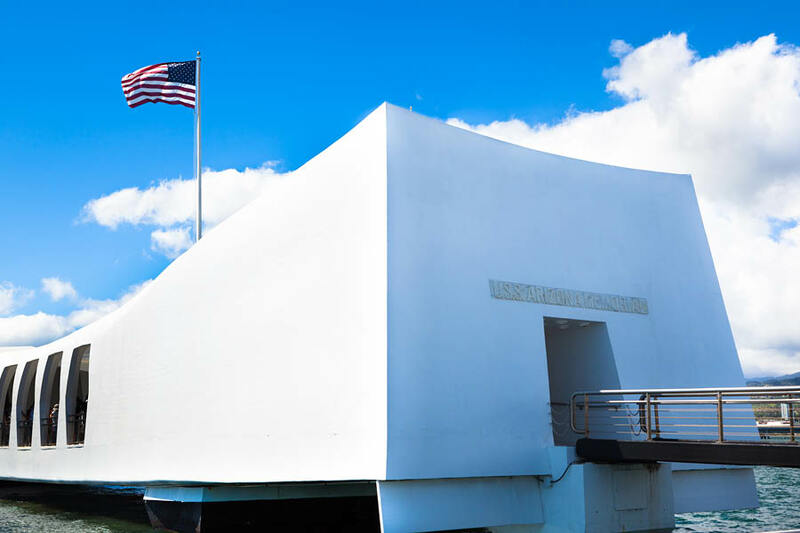 Witness Hawaii’s number one attraction when you tour the USS Arizona Memorial at Pearl Harbour. This 5-hour deluxe tour will take you to some of Oahu’s most historic landmarks. It includes reserved tickets for the World War II Valor at the Pacific National Monument, a trip to Punchbowl National Cemetery and a visit to Downtown Honolulu. Watch an original, in-depth video as you travel between sites to learn the region’s unique history and enjoy professional Royal Star service. This includes a friendly driver, mint and hand towelette service and the comfort of a Royal Star vehicle! Contact a My Hawaii Holiday Expert for more information on this must-do tour! 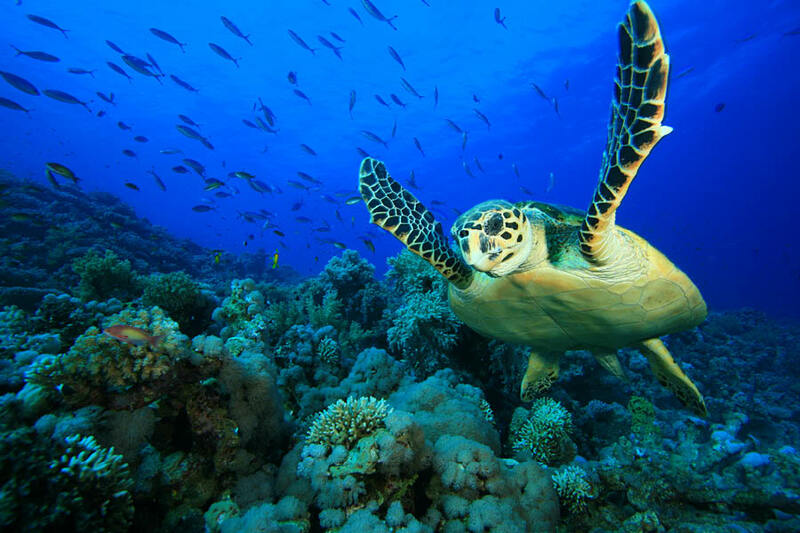 Embark on an aquatic adventure along the western shores of the Big Island of Hawaii. 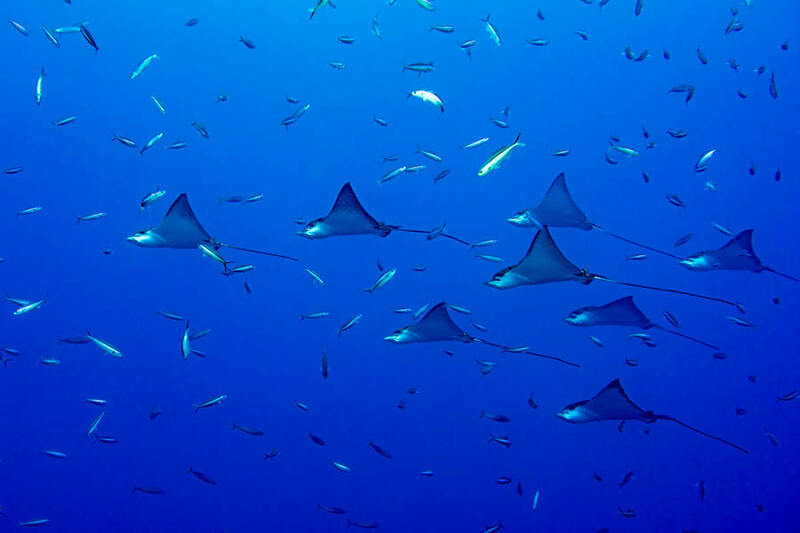 Enjoy snorkelling, diving and swimming in the clear Hawaiian waters and get up-close-and-personal with enchanting manta rays! This is a once-in-a-lifetime experience and includes views out toward the most unbelievable sunsets as you cruise along! Transport between designated meeting places and the harbour is included, as is gear rental and snacks. Prescription masks are available on request. *It is best to put on your swimsuit at your hotel as there are no change rooms on board. Motion sickness medicine is most effective if taken before leaving your hotel. Travel from Oahu to the Big Island for an unbelievable day exploring the Volcanoes National Park. Fly from Honolulu to Hilo Airport and be led around by professional, knowledgeable guides who will provide descriptive narration throughout your tour! Drive through the quaint town of Hilo, cruise along Banyan Drive, witness the glorious 80-foot Rainbow Falls and stop at the Jagger Museum to see hands-on displays and films of previous volcanic eruptions and current activity. 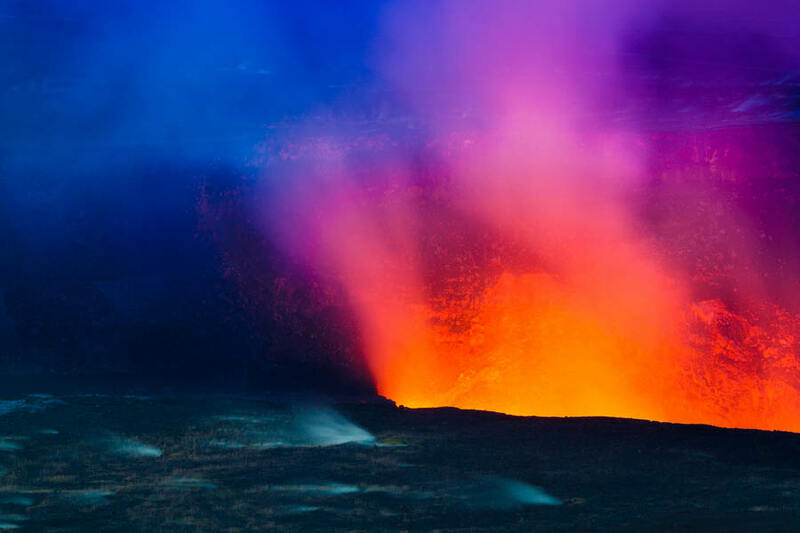 The tour also includes a walk through the Thurston Lava Tube, a visit to an orchid and anthurium nursery and explorations around the large volcanic crater pit of Kilauea Iki Crater! NOTE: A lunch stop is scheduled, though lunch is not included. Sightsee along the beautiful Road to Hana with local Hana Highway experts! 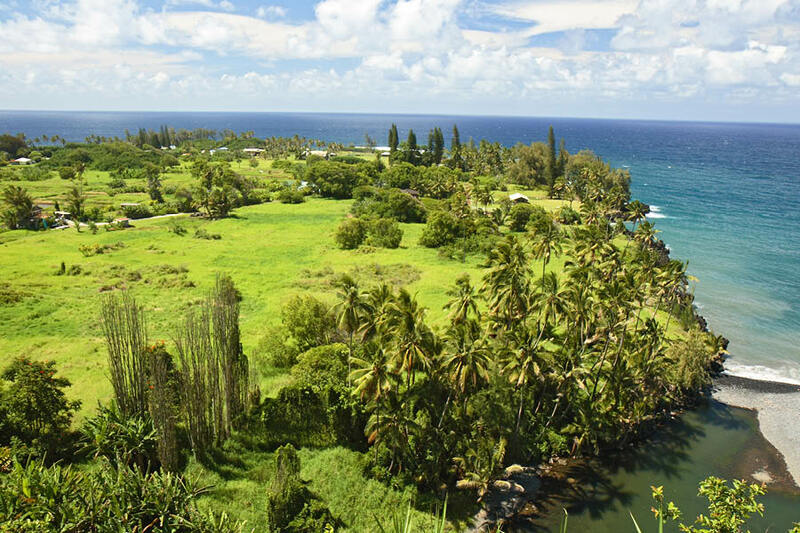 This scenic tour will take you to Hana town and along the deserted terrain of Highway 31. Pass the arid Kaupo district, Ulupalakua Ranch and beautiful white and black sand beaches! The tour will see you join a fleet of luxurious, modern air-conditioned buses with plenty of leg space and huge antiglare windows to take in the view! 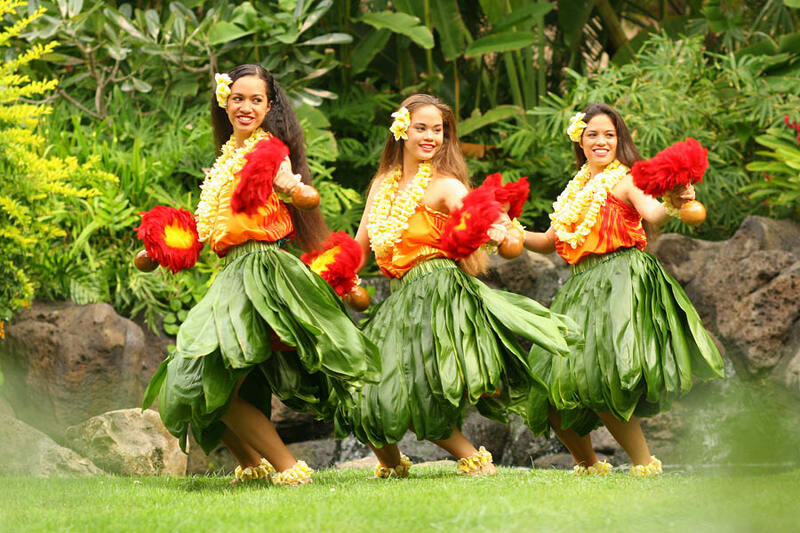 Be entertained with Hawaiian legends and historical facts as you go, plus enjoy breakfast, lunch and afternoon snacks!